Alibaug is our lowest hanging fruit when we think weekend getaway. But the fact that most residential options are walking distance from a beach, planning a trip to Alibaug just never gets old. Rembrandt Villa here is our latest find and we can’t wait to visit. Wrought iron furniture, garden landscaping, beautiful patios, swings, old-school spacious couches and lots of private villa feels – Rembrandt Villa is a paradise for those seeking calm. Each villa is air-conditioned and has three bedrooms that can accommodate up to six people. Located just 10km from the Alibaug bus stand, it also has Kashid beach and Murud-Jjanjira Fort in close proximity. For the enthusiastic lot, it has a fully equipped kitchen with microwave and refrigerator, a washing machine, and free parking. Having sorted the basics, breakfast is on the house too. And thanks to ample garden space, you can challenge each other to a game of badminton or walk around to feel the earth under your feet. 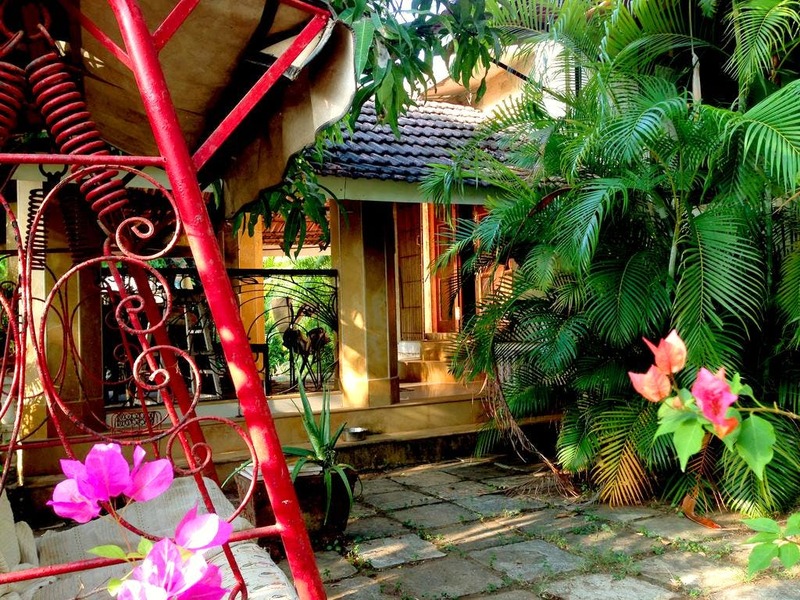 The entire villa is priced at INR 14,000 which includes breakfast. Alibaug is forever in demand as it makes for an equally convenient vacation spot for Mumbaikars and tourists alike. We suggest you make your booking in advance and keep the days flexible, so you have the option of tweaking your booking without a hassle.